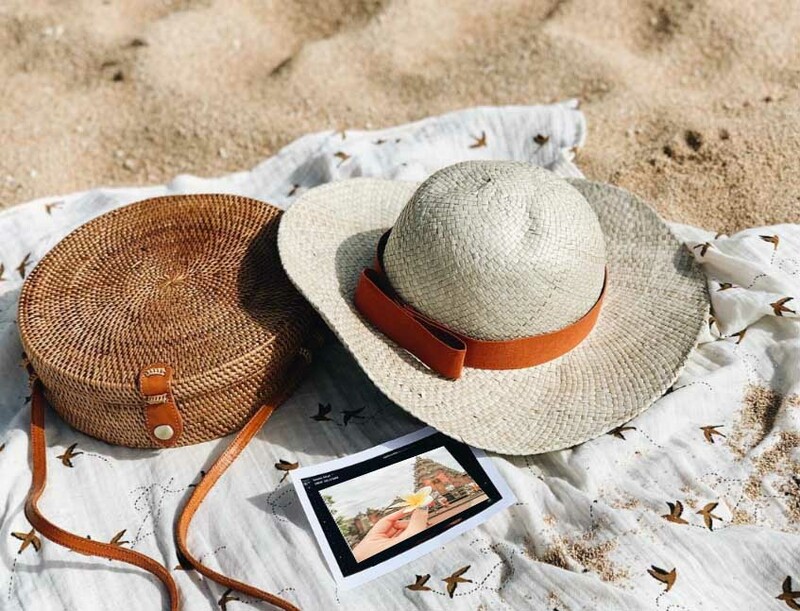 We have integrated every similarity of some information to make it more accessible which aims to be able to share information about beautiful places when you visit Bali. All information obtained is information from best tourist, drivers other references in Bali so we hope to provide correct information about the beautiful places when you will visit to Bali. And fun days when we can share experiences. 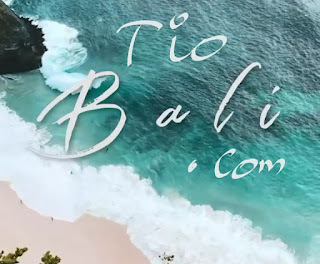 So this page like a guidebook or dictionary for enjoyable traveling information in Bali..
And finding a beautiful places is something that is fun for us to share for all peoples on the world. In the information we get, we have also grouped by place, type of tour etc. so that you can easily track it, as well as:. Bali Trip & Tours Area, a collection of all tourist attractions in Bali grouped by the nearest region. Adventures, explore tourist attractions in Bali is a type of adventure tourism that is usually enjoyed by tourists when they travel to Bali. Travel Vlog on this official site is sharing sweet videos uploaded by tourists in various service media so that it becomes an interesting thing. TIOBALI.COM | Bali Time To Travel. Share & Blog Connection. 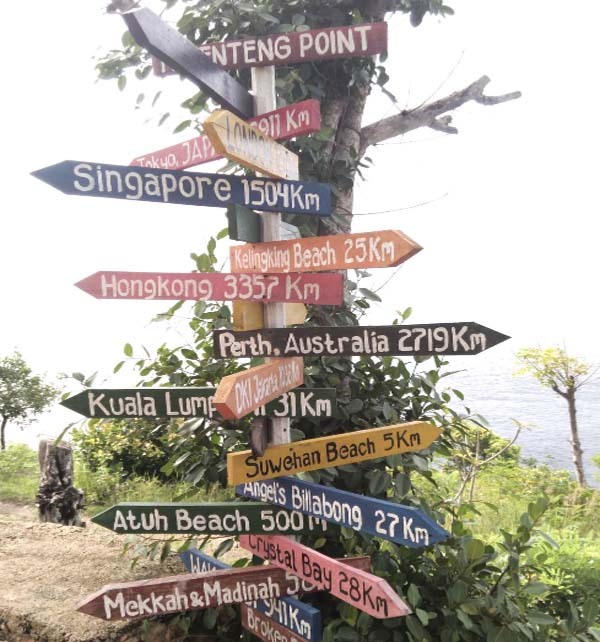 Sweet Photo Album, Videos & Instagramable about Bali.